Apex-4 attendee registration is closed at this time. 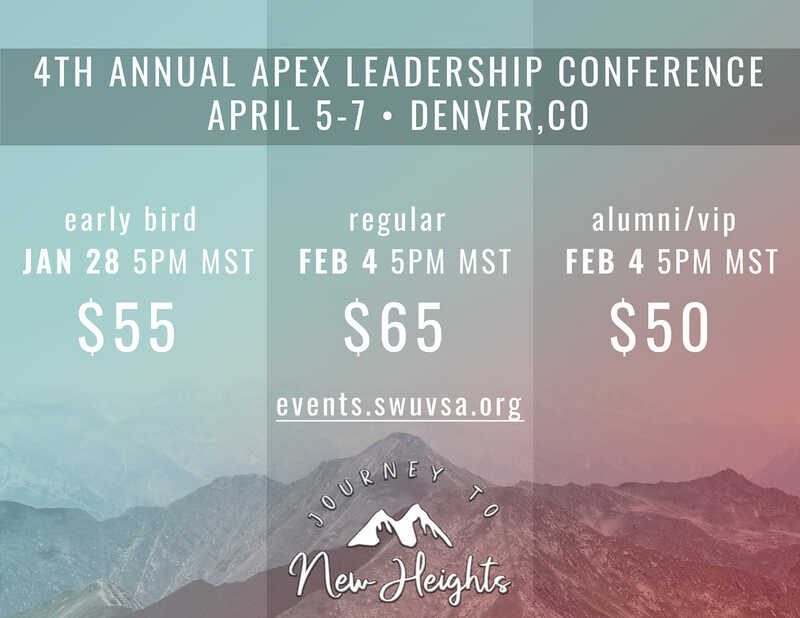 Apex-4 conference registration opens on February 4th at 5pm MST. Refer to the graphic above for the registration prices.